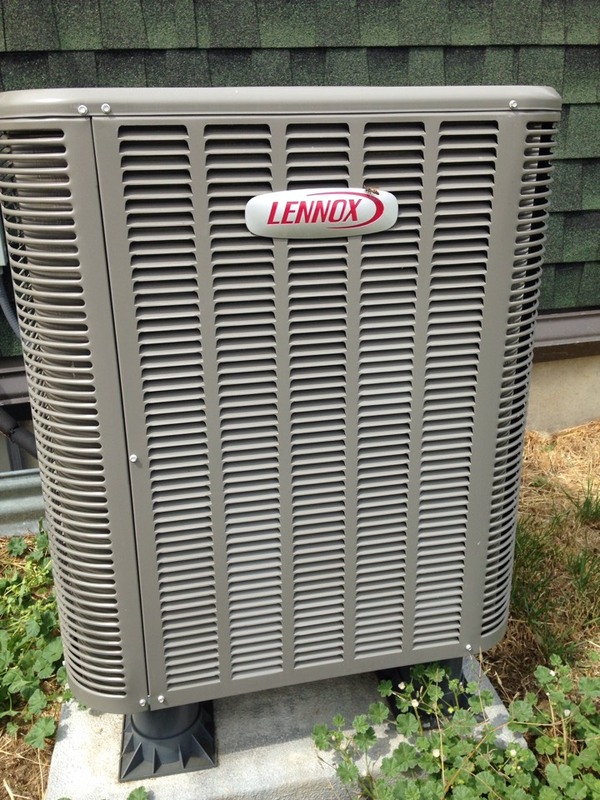 Lennox ductless mini split maintenance. Trane heat pump and electric furnace maintenance. 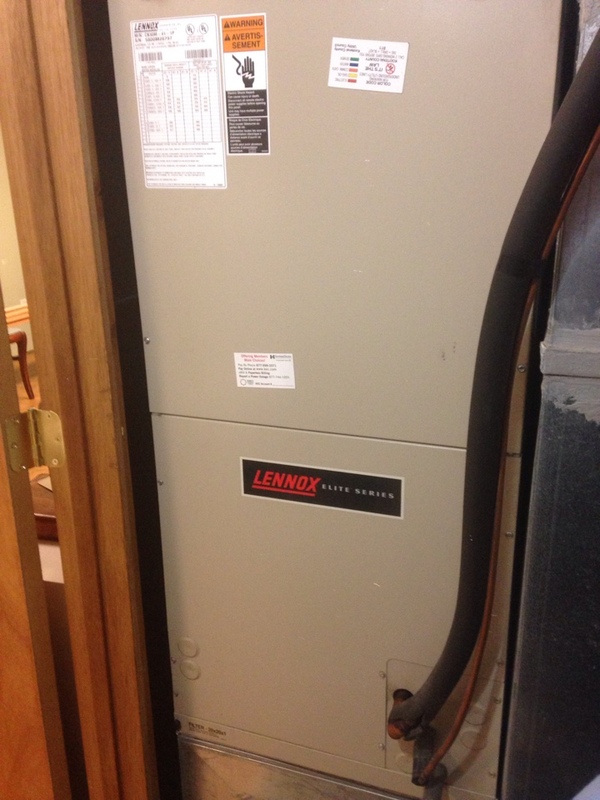 Preventive maintenance on a Lennox heat pump(dead) and electric furnace. 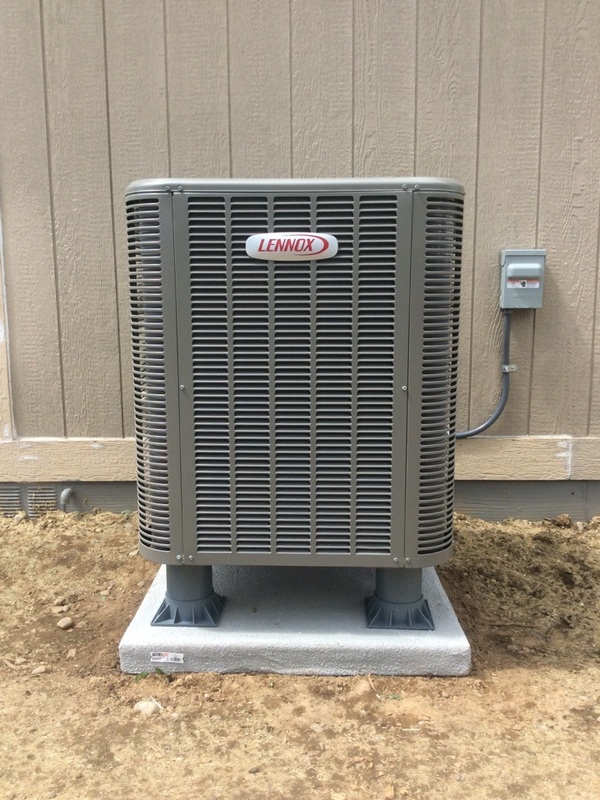 Preventive maintenance on a Lennox heat pump in Spirit Lake, ID. Ryan was ery professiona and handled the maintenance for the system that was installed in February of this year. We appreciated his work and honesty. 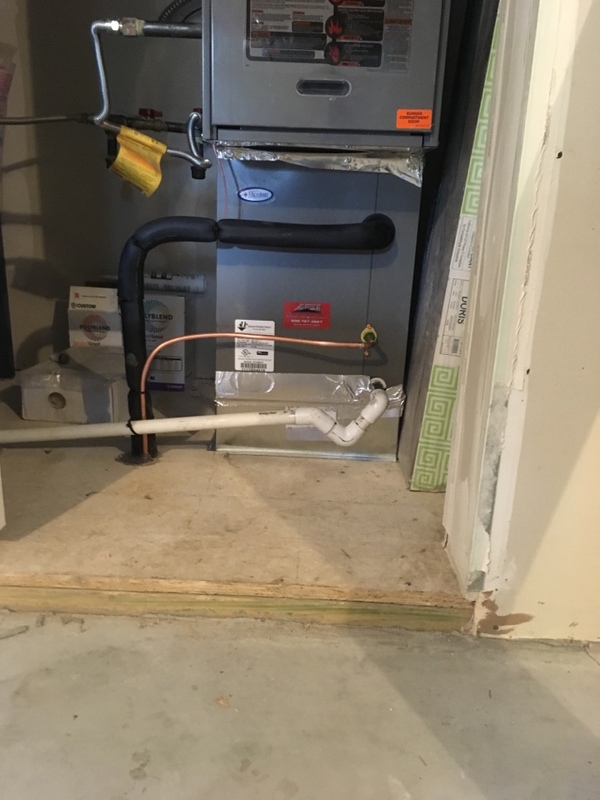 Our only issue was that we purchased a service plan when our system was installed and the office person who took our call stated that ACI had no record of our install or service plan. Ryan handled this issue as well. I was not impressed with the office staff, but the service tech was great. Very professional group of guys who came out and installed my AC unit. I would highly recommend them. He was able to let us know that some important pieces of our system were wearing out before they catastrophically failed, allowing us to prepare for the work that would need to be done to keep our family warm.